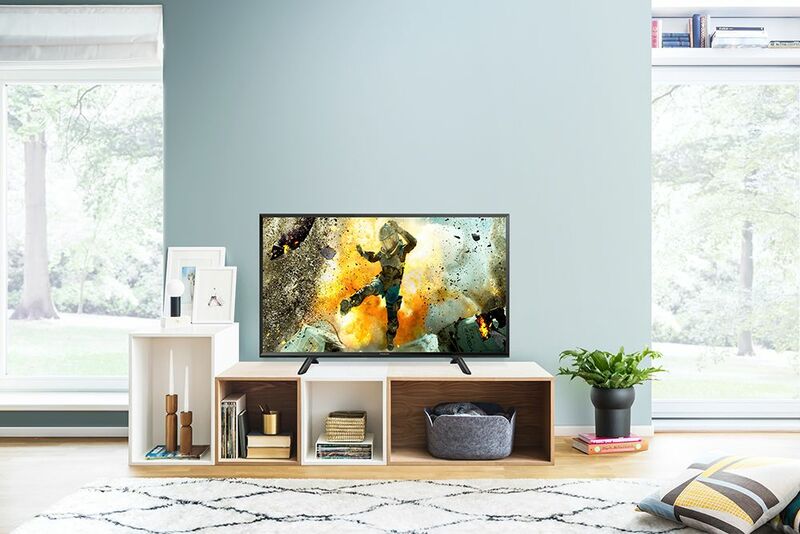 Whether it’s a new TV, speakers, or Hi-Fi accessories, we’ve got the hardware and exclusive brands to bring all your needs together. 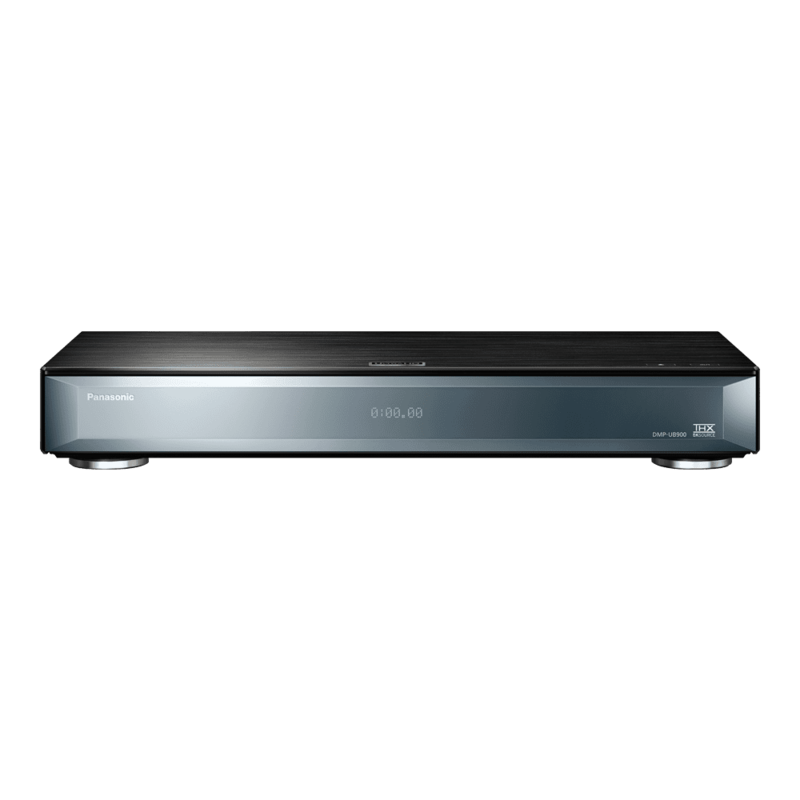 With the latest in television technology, personal audio, blue ray home theatre and AV accessories, there is something for everyone. 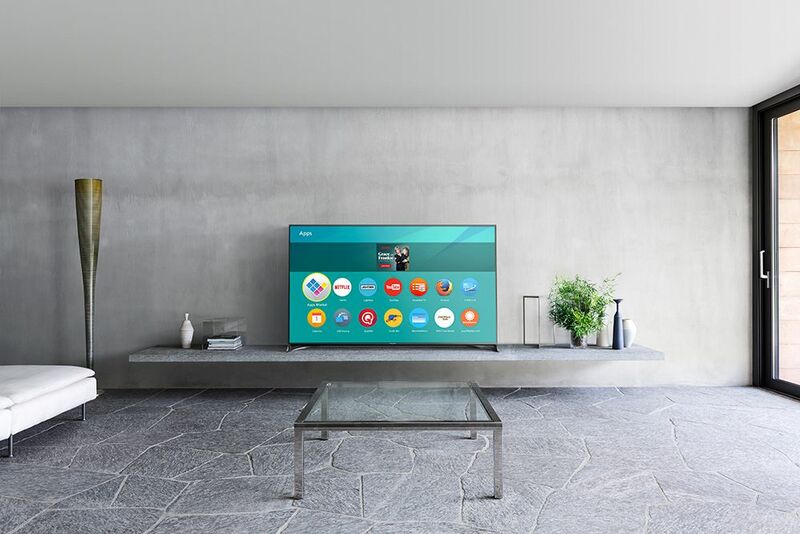 Keep up with the most recent technology and watch your favourite media on a big screen smart TV from the foremost brands. Consider yourself infinitely entertained thanks to built-in Netflix and YouTube apps, and play your favourite music with apps like Spotify. Those cosy nights at will get a whole lot more enjoyable with a personalised home theatre, Blu-ray player and top of the range speakers from high-end audio brands. 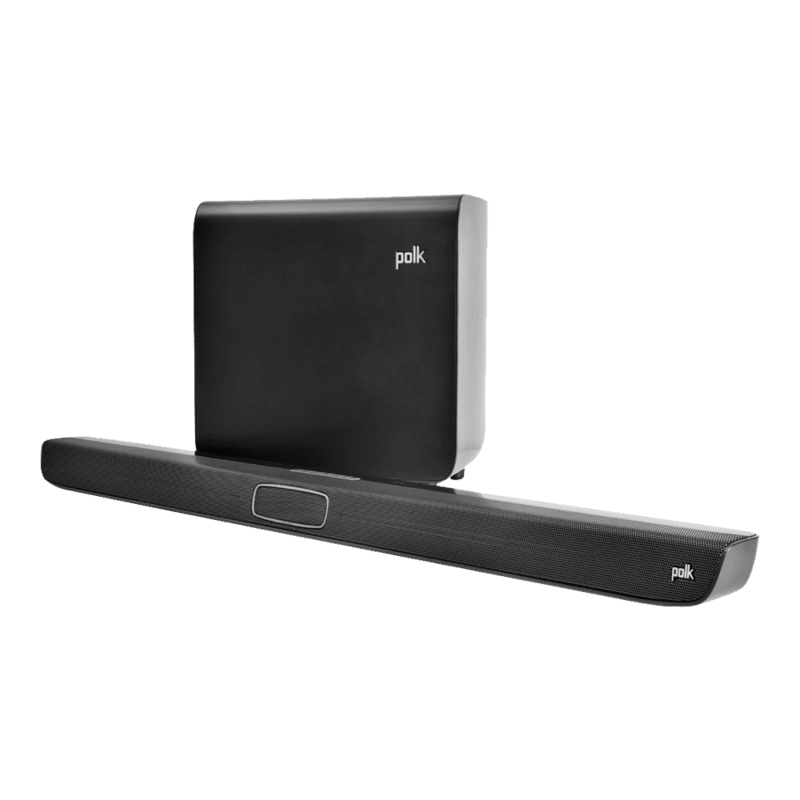 Play the same music throughout your home or different songs in different rooms with Multiroom technology. Browse through the different sections and shop online to get your entertainment package home delivered today. Experience the next level of high definition TV with the Ultra HD range of TV’s online at Harvey Norman. With incomparable image quality you will be exposed to four times the number of pixels as a normal TV. Ultra High Definition also presents a wider colour range when viewing your favourite movies and shows and is able to adapt to the screen no matter how big your TV is. 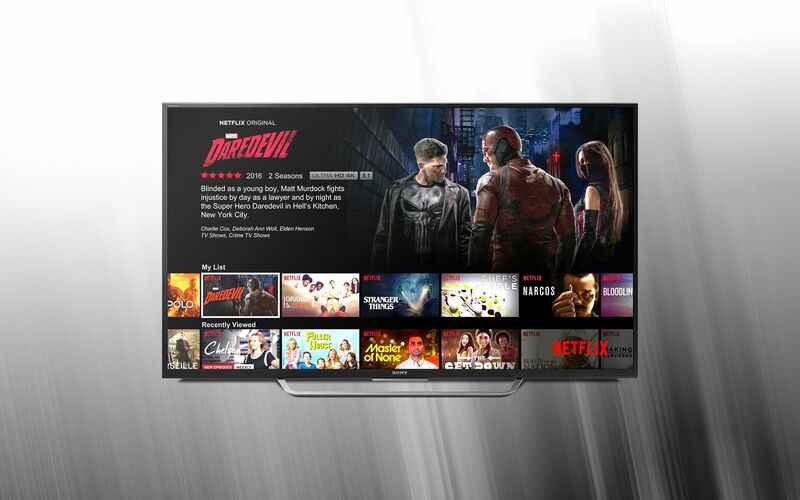 Watch the content you want to watch, when you want to watch it with a Smart TV from Harvey Norman. 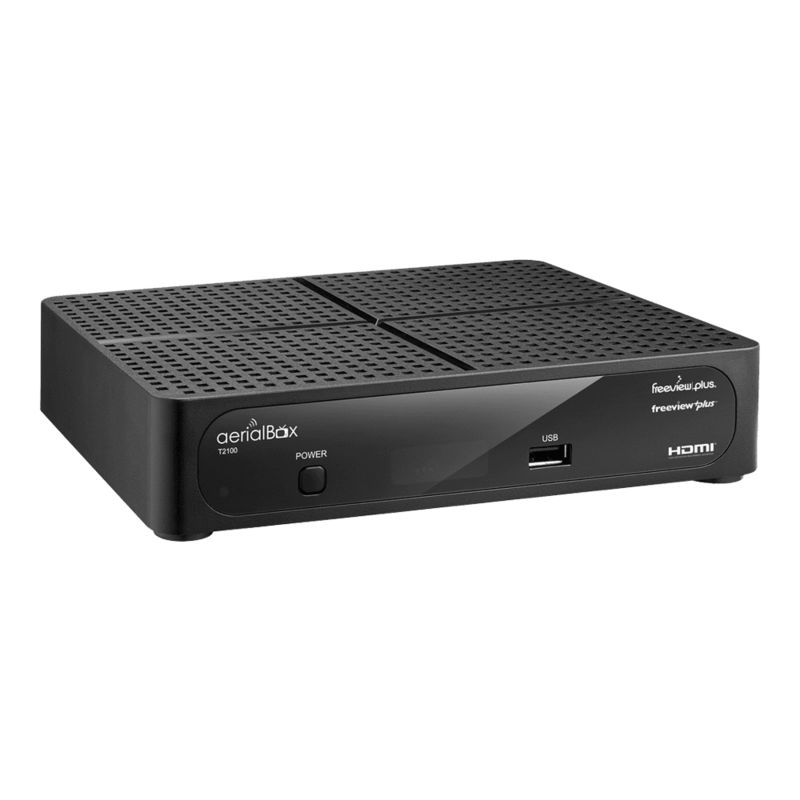 With the wide range of internet streaming services now available, you don’t have to wait for regularly scheduled programming. Instead, browse a huge catalogue of content available from services like Netflix, YouTube, Lightbox and more. 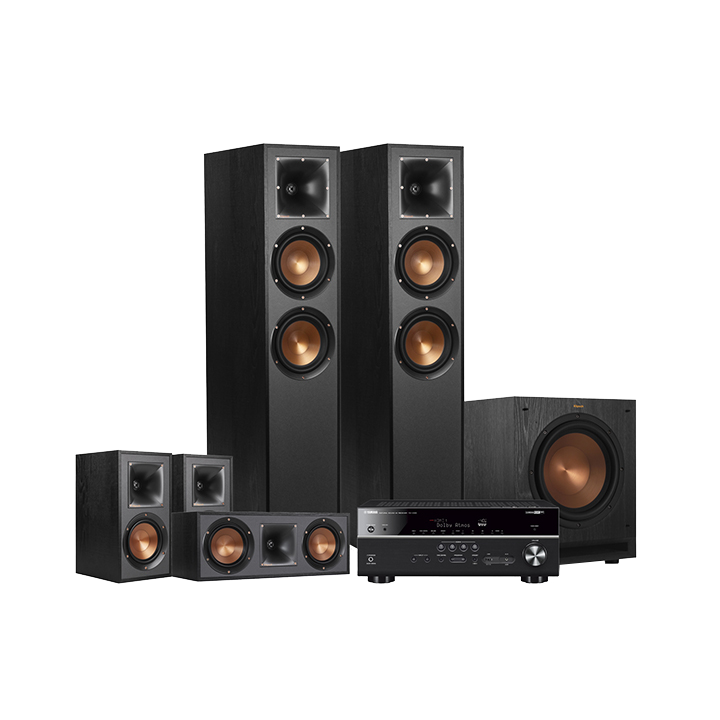 Home theatre systems are never complete without a touch of style. If you’re looking to something to place your new TV, DVD player and Blu Ray, music player or sound system on, you’re at the right place. At Harvey Norman we combine home decor with functionality so that you can rely on a good look that will also deliver a lasting performance. 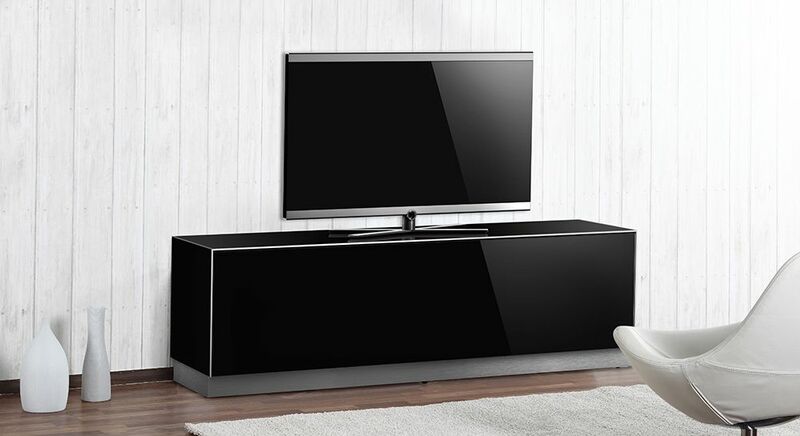 If you’re looking for cutting-edge technology for your your new TV then look no further. LCD or Liquid Crystal Display TV’s are those which have screens made up of electrically-charged liquid crystals that refract light from fluorescent tubes behind them. This gives you one of the best picture displays when viewing your shows and movies at home.